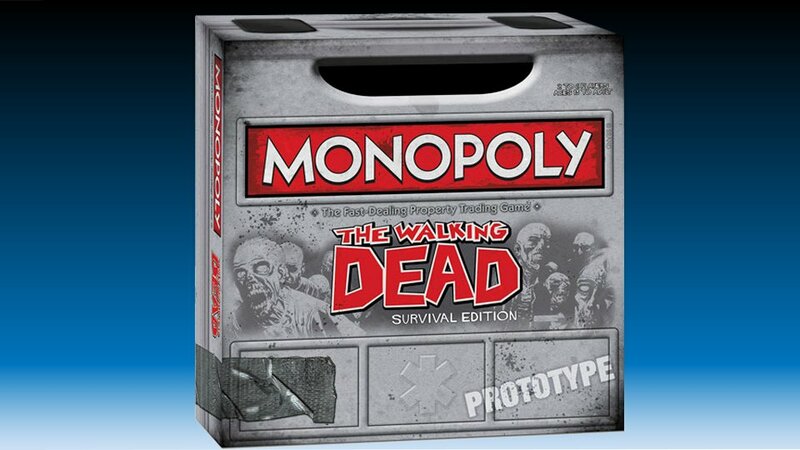 This The Walking Dead themed version of Monopoly will add a little variety to your Friday night game nights. The game comes complete with six collectible The Walking Dead tokens, optional speed play, and fight to the finish. This Monopoly game is based on Robert Kirkman’s The Walking Dead comic book and the graphics reflect the license’s comic book origins. Available now for preorder and shipping in August.